Another year has gone by and it’s time to check in the latest SEO ranking factors. If you are getting started with SEO, it’s worth noting that due to Google’s consistent algorithm changes, strategies all need to evolve over time. In fact, Google makes some adjustments with how positions or rank websites, SEO experts find it very difficult to use old tricks to rank a website. Having an outdated SEO factor to monitor will keep you out of the race isn’t? 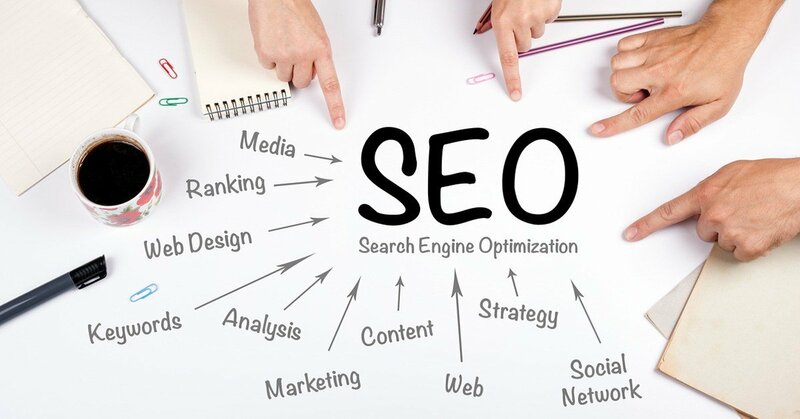 With proper planning, it becomes easy to eliminate errors that can hamper the effectiveness of the SEO strategy. So you need skyrocket SEO ranking factors to monitor in 2019. Properly optimized pages will Increase Page Authority and get more and more traffic over time which means more leads and sales. In this article, I’m going to share with you top SEO factors to monitor. The content marketing industry is set to become a $300 billion industry by 2019. This is one of the most important things in internet marketing. what you are trying to communicate? And why should your audience care? Be sure you know the purpose or mission of every piece of content you write. Provide answers, solve their problems, make your content relevant and rich. 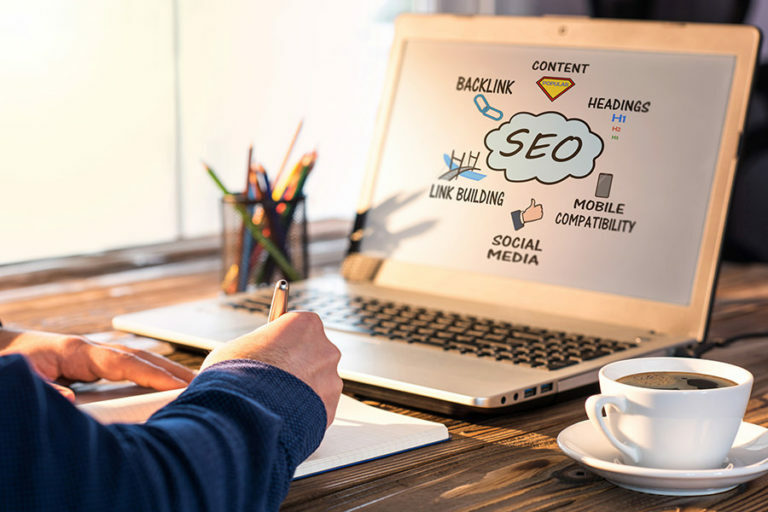 Having quality content is one of the vital factors that not only contributes to improve the website ranking but also add value to the users and also gives clear information about the topic. Google’s claims that users do not enjoy short bits and pieces of information. It recommends writing a longer form content users can get more information in one place. After quality content, next point is improved images readers understands better what the concept is all about with images and symbols, communicating an idea quickly with images help readers to get the main point. Bad quality of images may slow down the server as well as the ranking of the page, images are something that makes a site look beautiful, also important for SEO. Treat images same as treating content, headlines, subtitles is one of the important things because they all work together to rank on the web. Page speed has become more crucial than ever. Google wants to improve users experience of the web, speed loading web pages will definitely do that. Websites with slow pages will have a harder time to rank on the web, nobody likes to waste precious time on slow loading site right? users prefer to search another website, so your website does not consume more than 4 seconds to load. So page speed in SEO is another factor to monitor. Mobile friendliness is a major SEO ranking factor, the number of mobile users has increased in recent years compared to desktop users. Thus, if your site isn’t mobile optimized you will be out of the ranking. The importance of mobile cannot be ignored when it comes to SEO. Mobile friendliness of the website has become quite essential to get more traffic. “According to Google’s mobile geddon algorithm, the priority will be given to those websites which are compatible with the mobile phones and other devices”. Make sure you have a responsive site that automatically resizes to fit the device, whether you’re using large fonts for easy readability on small screens, ensuring that essential content isn’t hidden by ads. If no one is linking to you then why should Google? Backlinks remain one of the strong ranking signal in Google’s search algorithm. The more you have links from various high-quality authority domain, the higher your chances are to rank well for top keywords. Building quality links are the best tactics SEO. Thus, links are a signal to Google that your site is quality. As digital marketing undergoes rapid transformation link building is very important to consider. An improvement in the traffic volume and website ranking done with right SEO ranking factors. The effectiveness of SEO is all dependent on what kind of strategies you have to make the website elements work. Changing times also leads to change in strategies. Hence, one needs to keep on researching the kind of strategies that are working best in the market. Hope you enjoy the feature once it’s live. For more trending updates on social media visit Ultimez Technology, the top web development company Bangalore.